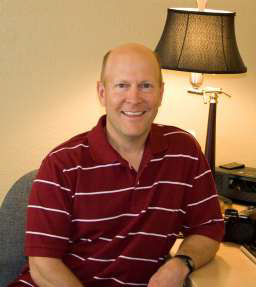 Alan Erickson, Senior Computer Scientist, has been a programmer at Adobe Systems since 1996. He has developed features for Photoshop, Illustrator, and Lightroom. Photoshop feature areas include animation, video, image selection, and image adjustments. In 1998 Alan moved from Minnesota to Colorado. Inspired by the clear nights in the more arid climate of Colorado, Alan took an interest in astronomy. After attaching a DSLR camera to his telescope in 2004 he was hooked on astro-imaging. Since 2008, Alan has combined his hobby with his profession, representing Adobe at astro-imaging conferences. Alan has presented Photoshop topics at the Midwest Astro-Imaging Conference, Advanced Imaging Conference, and Northeast Astro-Imaging Conference.